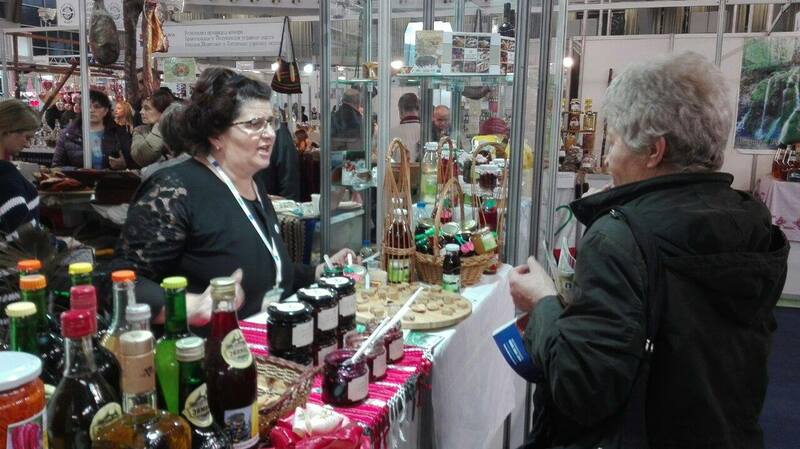 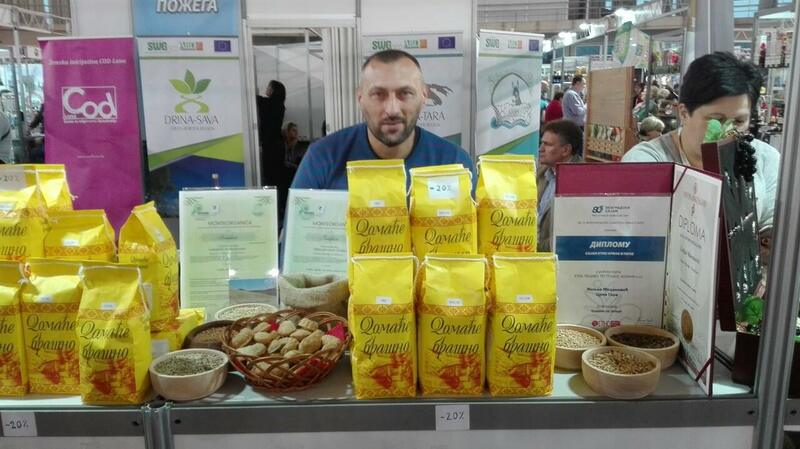 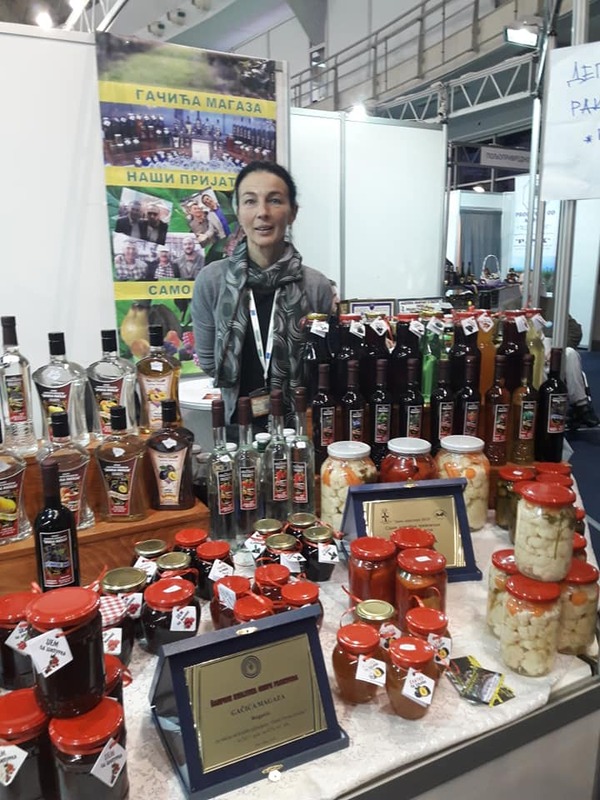 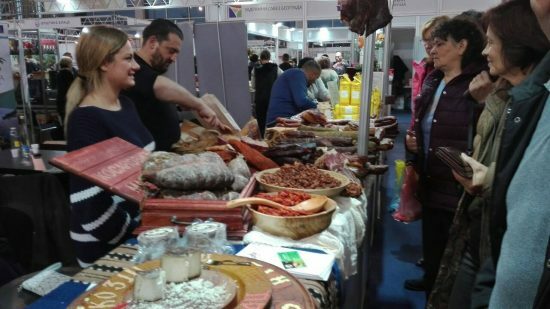 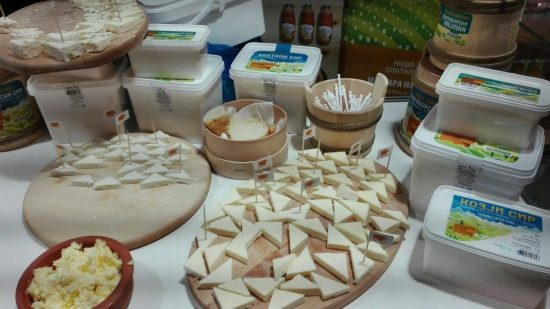 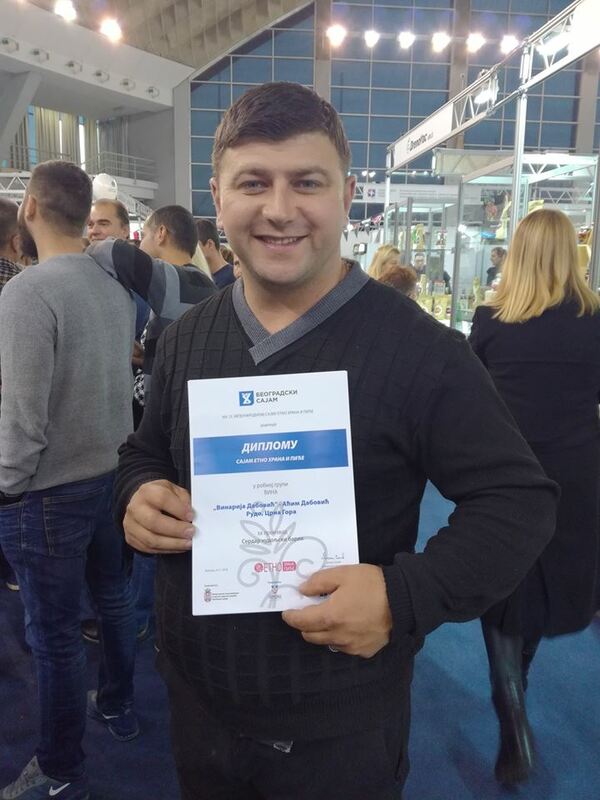 This year Fair of Ethno Food and Beverage gathered 400 participants with more than 2.000 different traditional products from Serbia, Montenegro, B&H, Greece and Italy. During the four days of the Fair producers from cross-border regions of “Drina-Tara”, “Drina-Sava” and “Krsh” present themselves at the branded SWG stand and had the opportunity to present their traditionally prepared products, such as jams, juices, brandies, cheese, dry meat, dairy products, honey, pumpkin products, flour, wine, brandy etc. 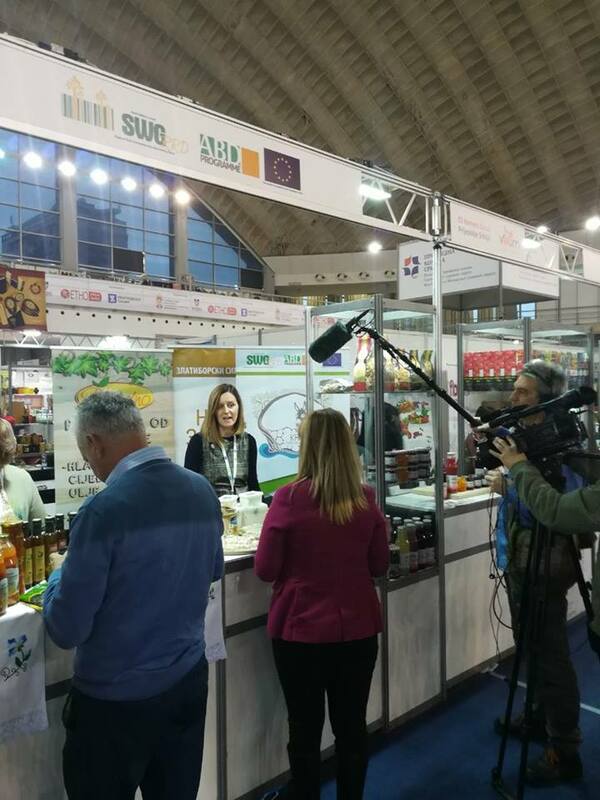 Press conference of the results of the SWG project: “Regional cooperation and networking in the field of agriculture, rural and economic development of cross-border areas” funded by the EU was organized on 23rd November 2018 in the scope of the 13th fair of Ethno Food and Beverage. The focus of the conference was to presentation implementation of the ABD approach, realized activities and possible future steps. 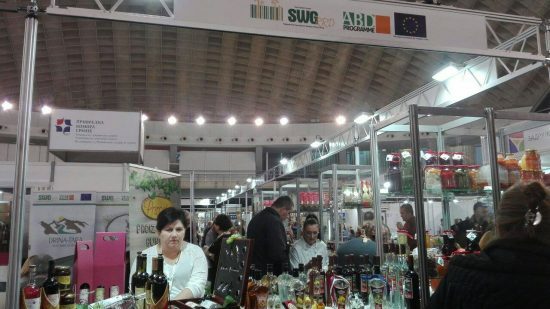 representatives of the public, civil and private sectors. Within support to regional events in this phase of the project 31 events were supported, with over 61.000 EUR of the direct support contracted, 6.000 participants/exhibitors and more than 200.000 visitors. 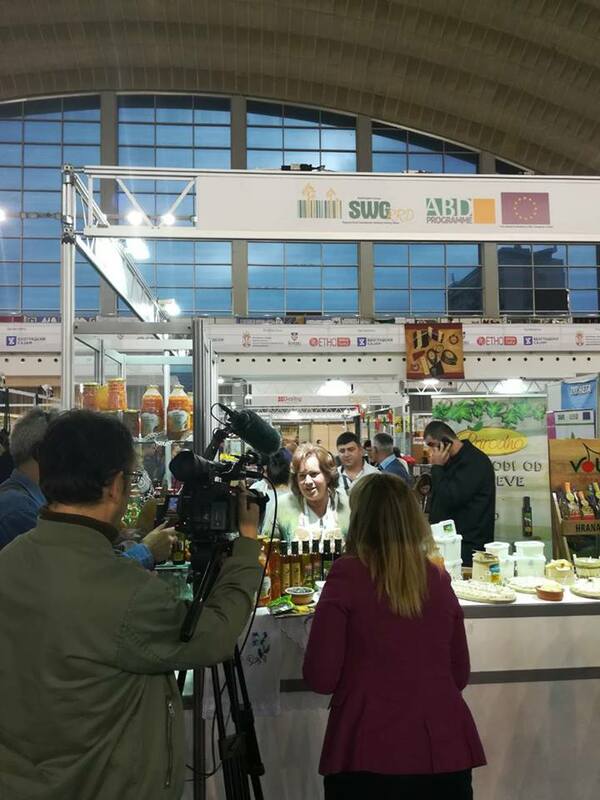 Conducted capacity building events, such as study tours, workshops and internal SWG staff were also presented to the visitors. 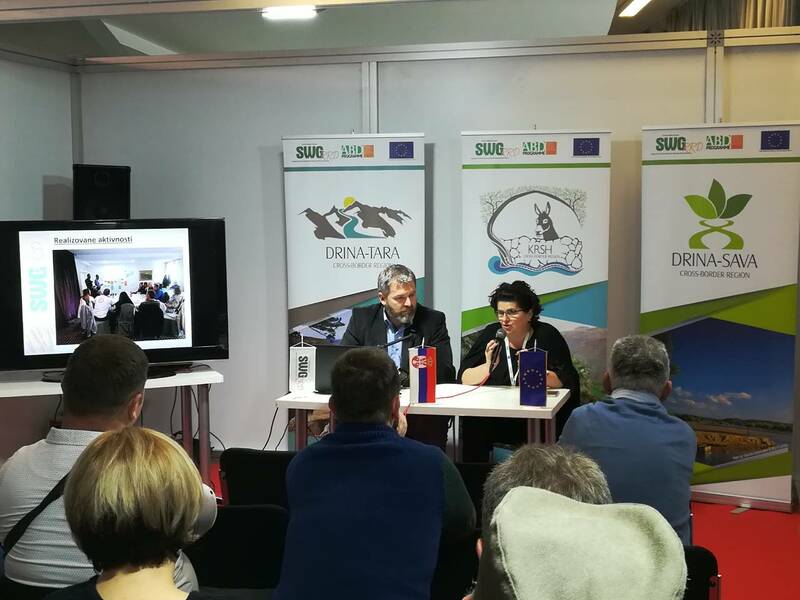 Ms. Svetlana Vukovic from COD Luna, Rudo, Bosnia and Herzegovina, presented her experience since her organization was grant beneficiary and organizer of several regional events supported by the SWG. 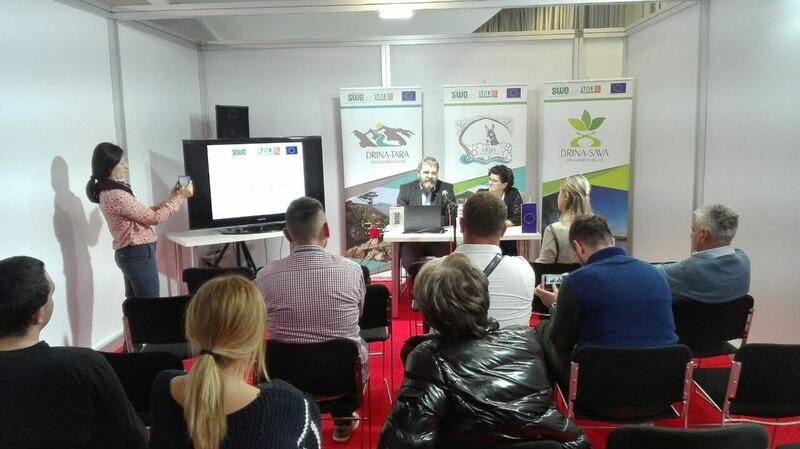 During the press conference short promo movie was presented, which was filmed in period from May to October 2018, and which included 10 out of 31 regional events supported in 2018.